volcano | Flights. Camera. Satisfaction. If I were ever to see martians land on earth, this is the spot in which I would be least surprised. 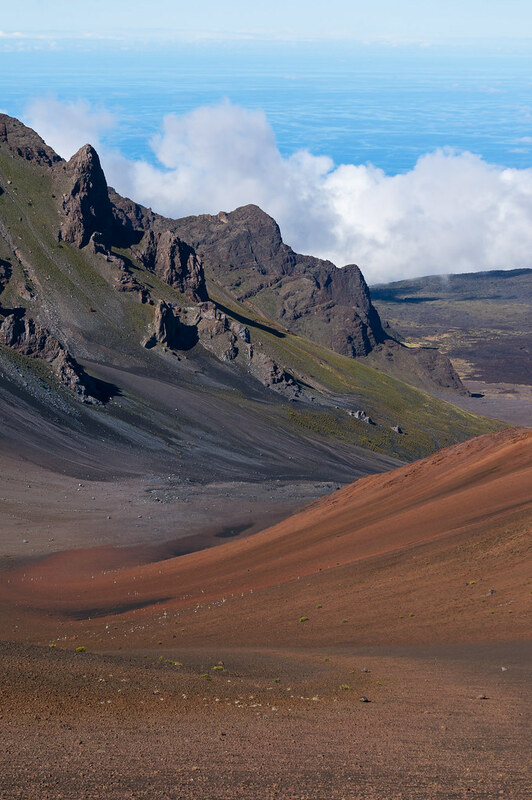 The Haleakala volcano dominates the eastern side of Maui, and really looks like another planet entirely. Given its size, Hawaii sure has more than its fair share of incredible landscapes! This shot was taken as I explored the Sliding Sands trail that passes through the main summit crater, which actually isn’t volcanic in nature but the result of erosion over many years. As the name suggests it was pretty sandy, so I had to be quick when switching to my zoom lens for this image. 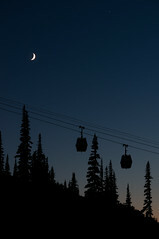 I took so many photos at the summit, but this was one of my favourite compositions. The colours and flow of the landscape would be perfect for a painting, and I tried to maintain a softer feel while processing in Lightroom. At the top of the frame you can see the clouds and beyond that the Pacific ocean. 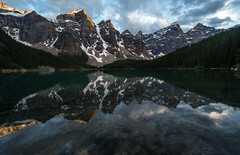 An unforgettable view! This entry was posted in Hawaii and tagged Haleakala, hawaii, landscape photography, maui, volcano on December 9, 2014 by Ben. During the day you can only see a plume of gas rising from the most active volcano in the world. But as the sun starts to set a faint glow begins to emerge from the Halema’uma’u crater of Mount Kilauea. The lava lake is bubbling away about 50m below the rim. We arrived at the Jagger Museum viewing point in Volcanoes National Park to find many photographers already lined up ready for the sunset. I had to get pretty creative with my tripod to get this angle! I overheard one person say how they’d been there all afternoon to get their spot. That’s not how I want to spend my vacation! Hopefully this proves you don’t need to get there so early to take a good photo, we arrived about 30 minutes before sunset. 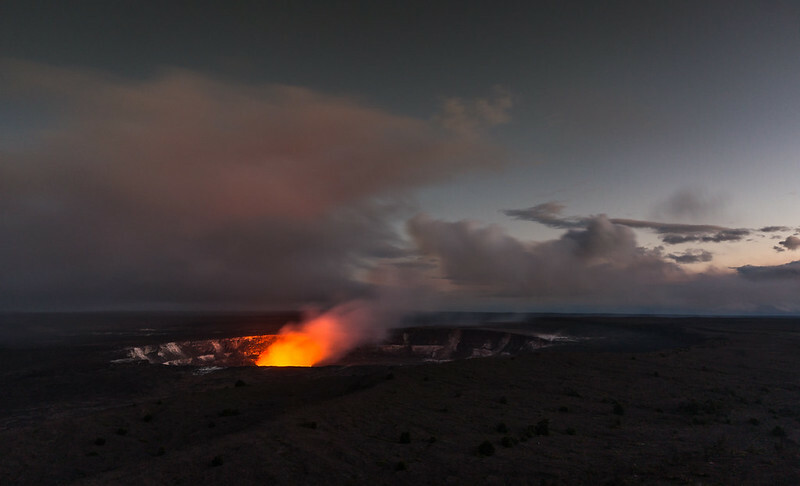 This entry was posted in Hawaii, USA and tagged Big Island, Dusk, Glow, Halemaumau Crater, hawaii, Kilauea, landscape photography, Lava, sunset, usa, volcano, Volcanoes National Park on September 25, 2014 by Ben. 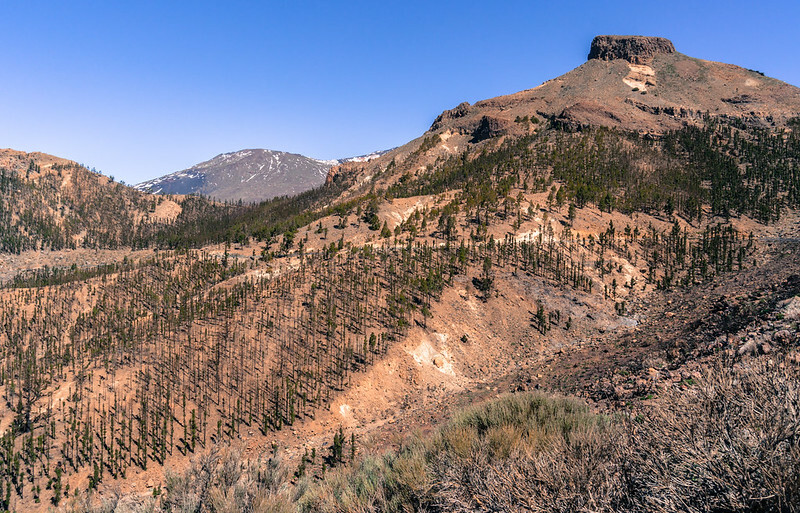 In July 2012 there was a large forest fire on Tenerife that threatened to engulf Teide National Park. Fortunately it was stopped just in time. This was the first of many photo stops we made on the journey to the summit of the great volcano, and you can see the effects of the fire. To the left of the shot are the sparse trees designating the area decimated by the flames, and to the top right those that were saved. It’s a fascinating contrast, and a great testament to the power of nature. I was surprised to find many trees at all in this kind of desolate landscape. But apparently volcanic soil is incredibly fertile and therefore great for plant life. From this point on in our journey the views became more and more otherworldly. Volcanic islands must be some of the most incredible landscapes that exist on earth! 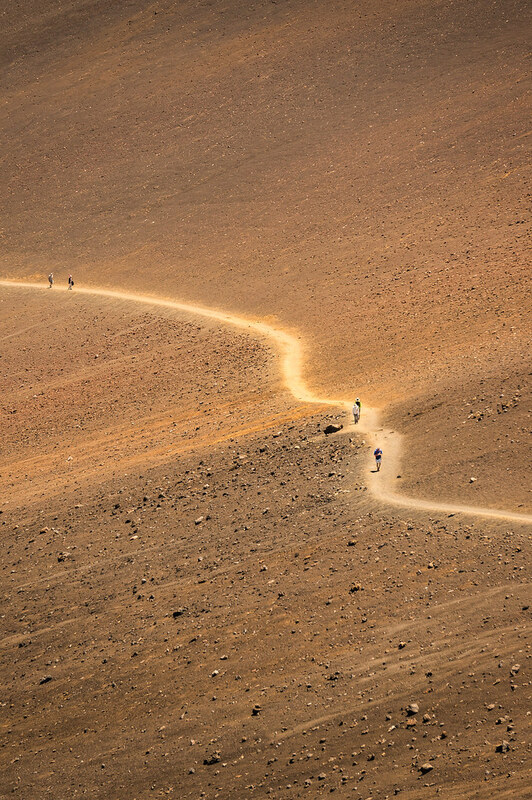 This entry was posted in Europe, Spain and tagged Landscape, Photography, scorched, teide national park, tenerife, volcano on March 6, 2014 by Ben. I didn’t realise it until we pulled up to the bottom of the cable-car station, but the volcano of El Teide was somewhere I had been in the past. It must have been more than 10 years ago we had a family holiday to the Spanish island of Tenerife. When I visited as a young teenager, I waited in the car with my brother while my parents took the ride to the top in the cable-car. I was not at all interested in making the trip with them. On Saturday we had the privilege of attending a wedding on Tenerife, so decided to make the most of the opportunity and make it a long weekend. We rented a car and visited the volcano that dominates the barren landscape. As we rounded the corner to park up I had a distinct feeling of déjà vu. But this time I would most definitely be visiting the summit! I couldn’t help but think about how much things change as we grow older, and this was a fantastic spot for a brief moment of quiet reflection. I only wish I had better appreciated the travel opportunities I was lucky enough to have as a youngster. Has your attitude towards travel changed over time? Maybe you’ve visited the summit of a volcano? I’d love to hear from you! 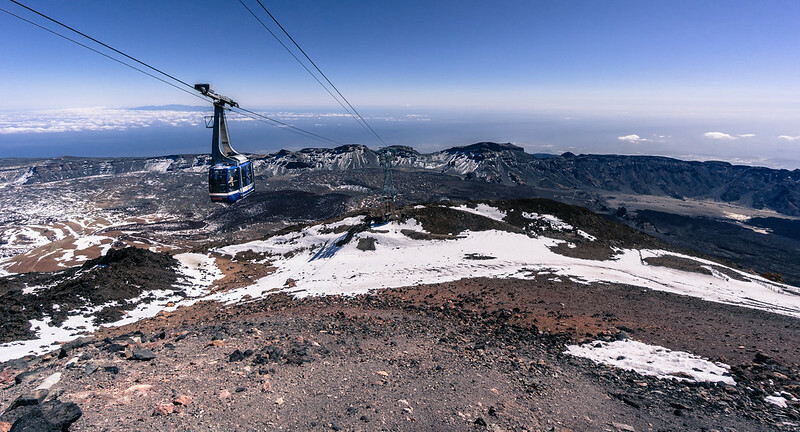 This entry was posted in Europe, Spain and tagged cable-car, el teide, spain, tenerife, volcano on March 3, 2014 by Ben.